According to a recent survey of the American Academy of Matrimonial Lawyers (AAML) there is an increase in the number of cases using social networking evidence during the past five years. Overall, 81 per cent of AAML members cited an increase in the of evidence from social networking websites during the past five years, while just 19 per cent said there was no change. Facebook is the primary source of this type of evidence according to 66 per cent of AAML respondents, while MySpace follows with 15 per cent, Twitter at 5 per cent, and other choices listed at 14 per cent. 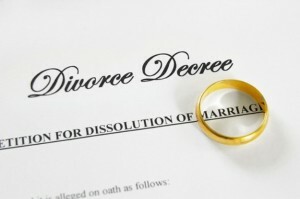 Thailand divorce attorneys have used online media for couples wishing to separate in Thailand. Many times photos and updates can make decisions on child custody or financial agreements.